Do you care about the environment? Are you passionate about protecting the people, places and things you love from Climate Change? Do you believe Climate Change is an issue which can no longer be ignored? Then join us to show your support for the Climate Coalition’s ‘Show the Love’ campaign. 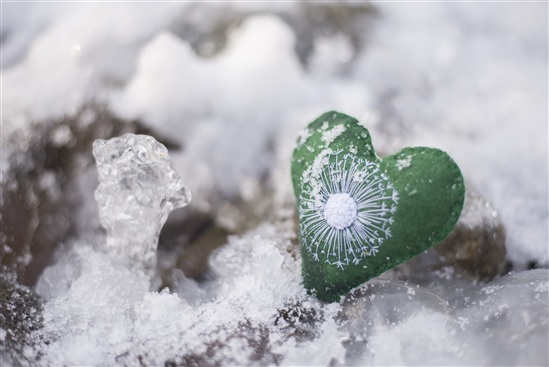 People all over the UK are making, wearing and sharing greenhearts to raise awareness & highlight the issue via social media. our green hearts on our sleeves.